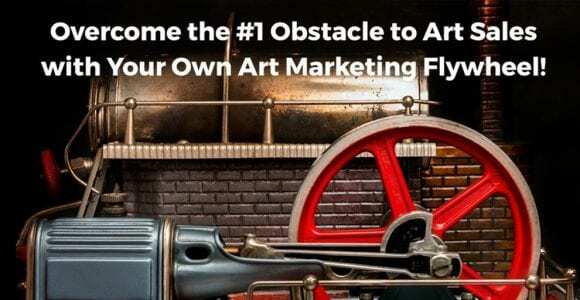 This guest post is by Dave Geada, Chief Marketing Officer at FASO, the leading provider of professional artist websites. Dave is a marketing expert with over 20 years of experience in brand management, online marketing, product marketing, and product management. Dave helps explain the latest trends in online marketing and how artists can tap into these trends to help boost their art sales.